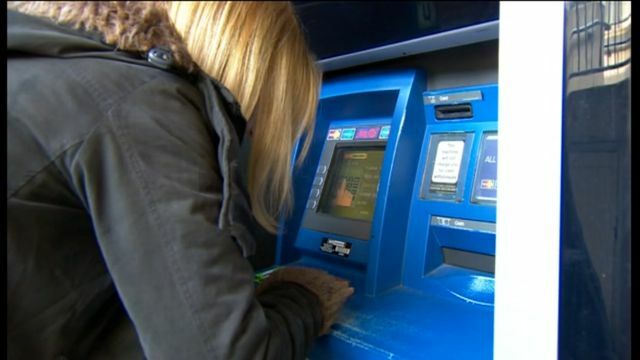 A leading charity for blind people is calling on banks to make cash machines easier to use for people with sight loss. In America, there are 100,000 talking cash machines, but the UK has just a few dozen. The Royal National Institute of Blind People says visually impaired customers deserve to have the same access to cash as anyone else.